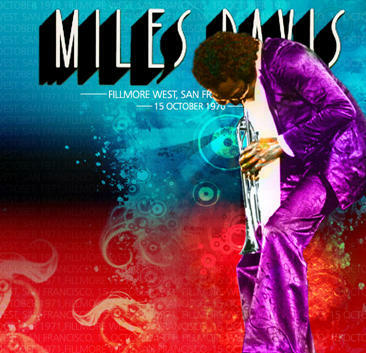 after checking for new jazz shows on dime, i had a look at the oldest running jazz seed: this show by miles davis is still on dime after almost 9 years (it’ll be 9 years on 17-may-2014). wow. i don’t even know who the seeder was — they’re now just listed as “unknown”. it was an fm broadcast, recorded from the soundboard… the quality is superb. and late 1970 is a fantastic period for miles, imho. – this is not taken from the fillmore tree. the fillmore tree version is about 25 mns. this here is almost the complete show, only “directions”, the set-opener is missing: total time is about 64 mns. this fm source sounds great.